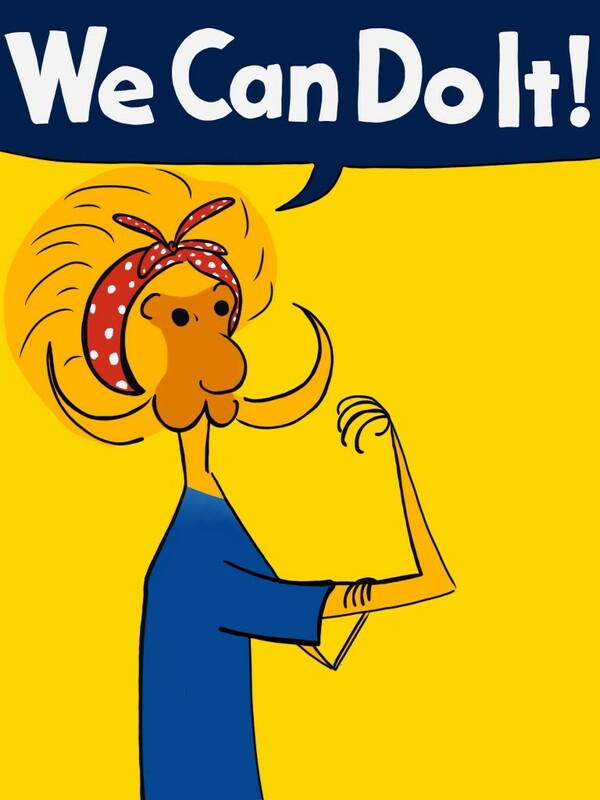 413: we can do it! I was searching the internet for inspiration and when I saw Rosie the Riveter art I knew that Mayara (the tamarind seed sized tamarin) would be perfect for the role. Mayara’s pretty fiesty and determined. I can see her taking on all manner of challenges!